If not, consider joining our newsletter and receive Life. Documented updates and specials! Are you or a loved one interested in getting a head start on planning your estate or legacy? 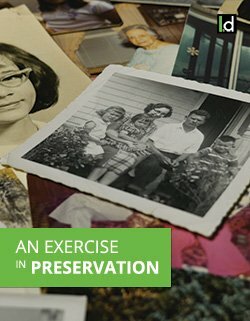 If so, download our free booklet, An Exercise in Preservation, and better understand how Mini Biographies and Biographical Documentaries can help you achieve your goals. Click the button below to start your download.